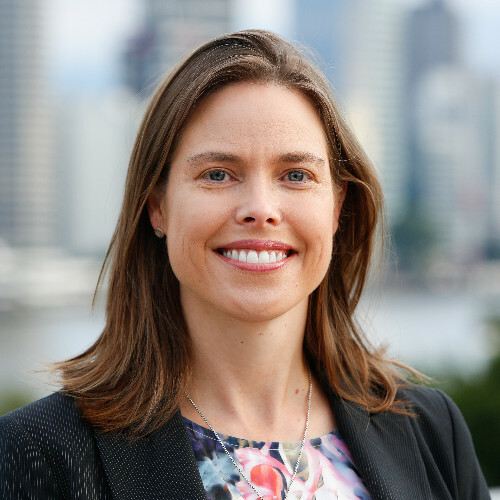 Tracey is the co-founder of a business consultancy firm with a passion for improving your business performance through practical procurement initiatives and targeted cost optimisation opportunities. With over 20 years of procurement experience, Tracey is able to convey her knowledge and expertise to help organisations and procurement professionals understand the key challenges facing procurement today. More importantly she provides practical and relevant advice, demonstrating how to influence change in complex environments, leading to successful outcomes. Tracey is passionate about procurement and attracting and developing talent in the profession. 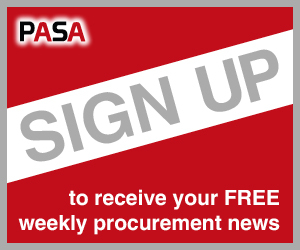 Many organisations are navigating the complexity around procurement, meeting legislative and policy requirements, whilst ensuring procurement is delivering value at the core of its service offering.